The soundtrack to the latest entry in the God of War series has been somewhat of an enigma, with numerous rumours and dates being posted across the internet. 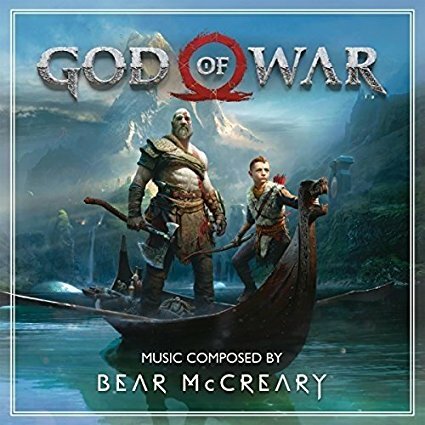 After speaking to several retail outlets about the soundtrack, we can confirm that Bear McCreary’s take on God of War will be releasing on April 27th. 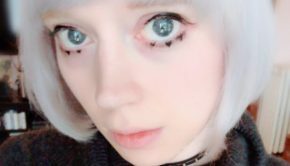 The initial confusion surrounding the release date among retailers is due to Sony delaying the soundtrack by a week, one retailer confirmed. 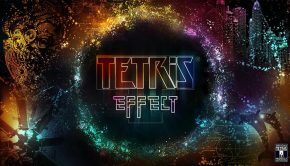 The soundtrack was due to be released alongside the game, but for undisclosed reasons, Sony pushed the release back. We hope this clears up some confusion. 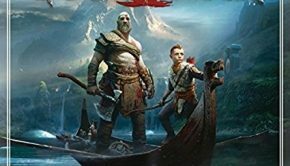 The soundtrack is available to preorder at Amazon, although the listing seems to be preliminary at this point. Posted on April 10, 2018 by Mathew Gallagher. Last modified on April 10, 2018.